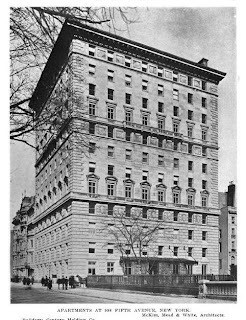 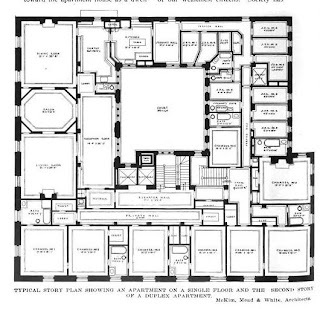 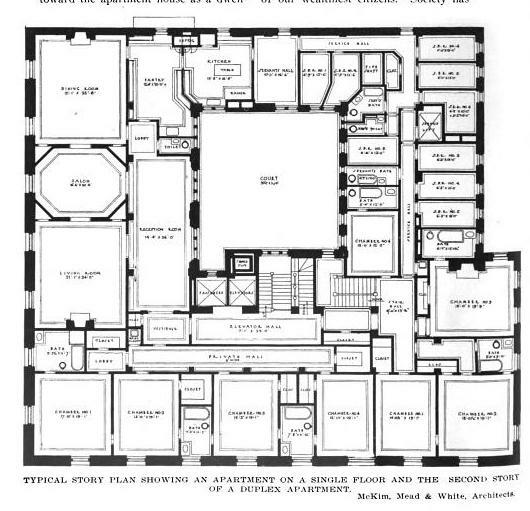 998 Fifth Avenue designed by McKim, Mead & White c. 1912 at East 81st Street in New York City. 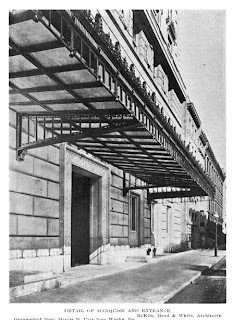 Click HERE for Christopher Gray's Streetscapes article on the building and HERE to see it on google street view. 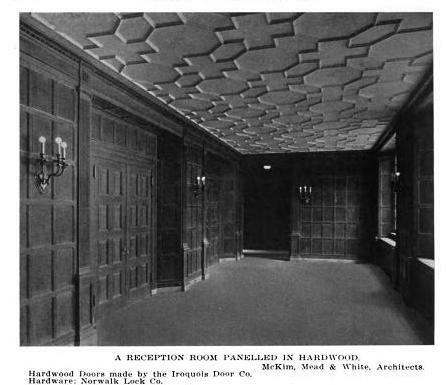 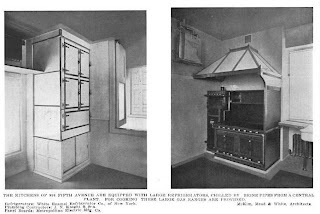 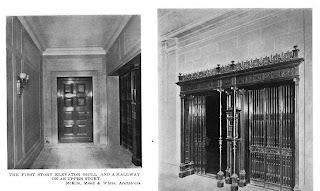 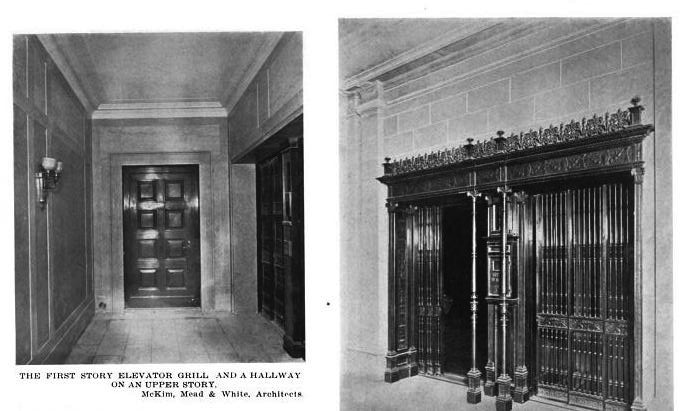 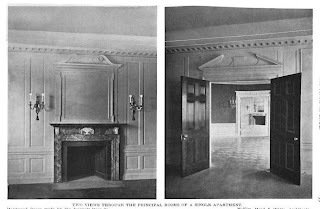 Photos from Architecture & Building, 1912.